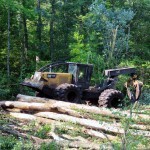 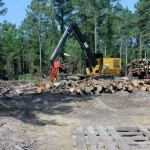 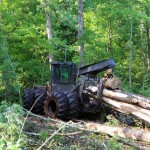 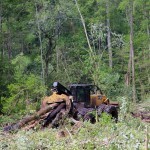 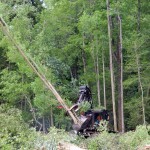 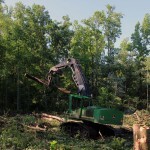 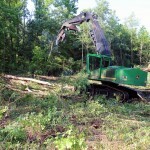 Timber Harvesting magazine Associate Editor Jessica Johnson visits Gladson Logging in New Bern, North Carolina. 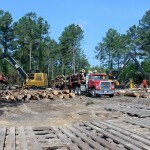 The year 2015 was a big one for North Carolina’s Gilbert Gladson in that he officially started doing business as Gladson Logging. 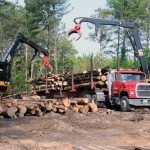 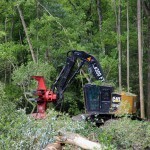 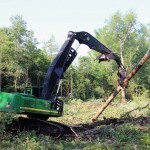 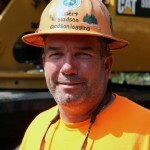 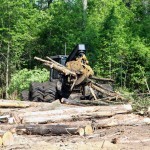 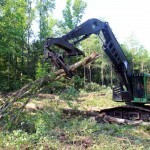 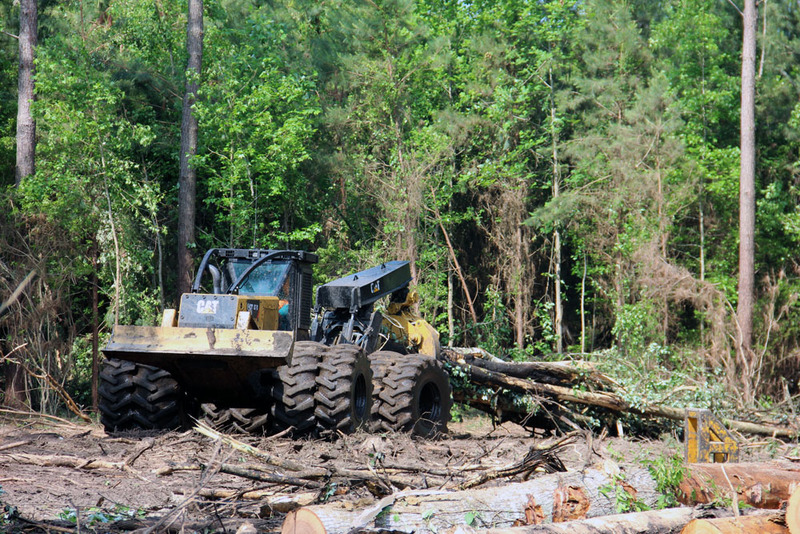 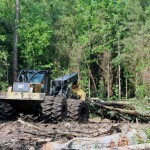 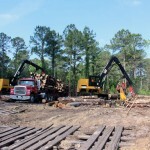 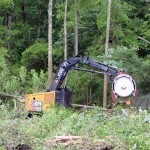 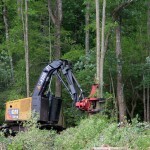 After working in the woods for over 25 years, 18 of them in the challenging lowlands of the central Carolina coast, the pieces fell into place for Gladson, thanks in large part to support from Enviva Biomass.